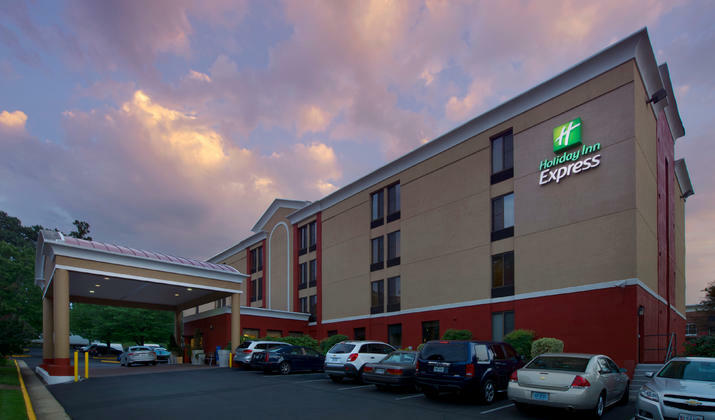 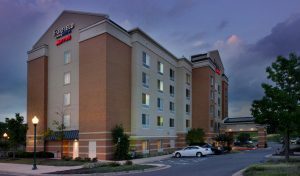 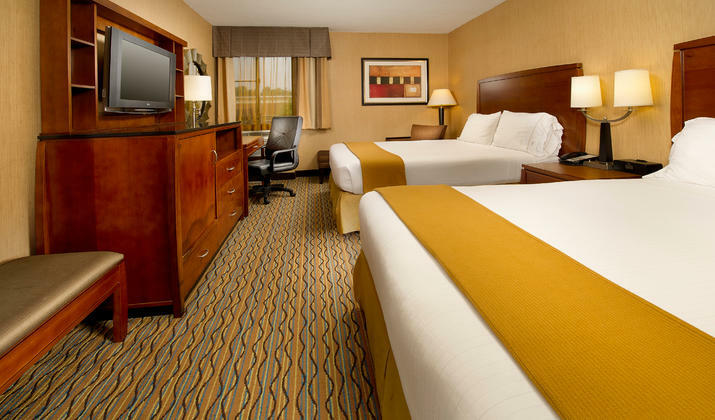 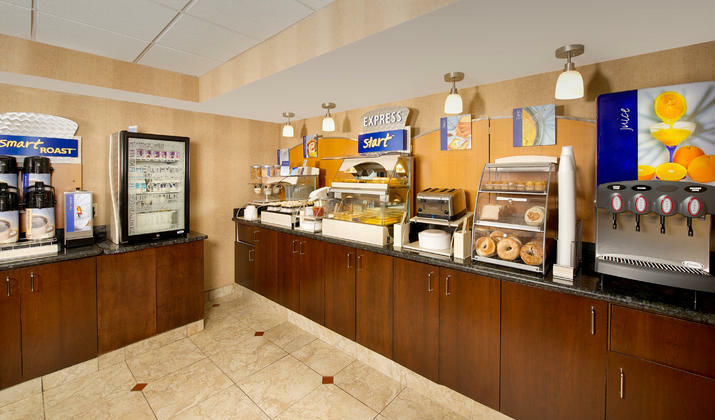 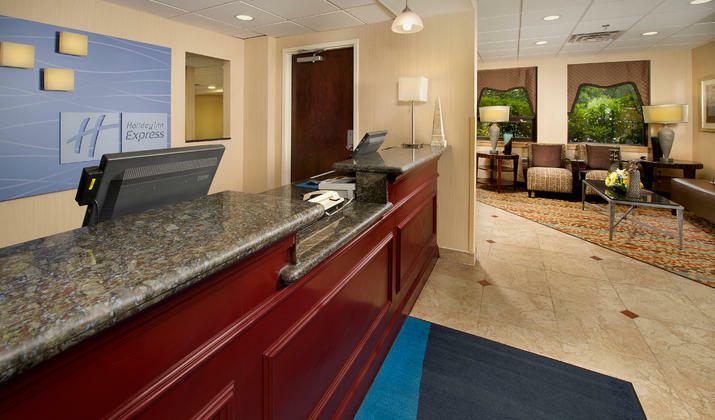 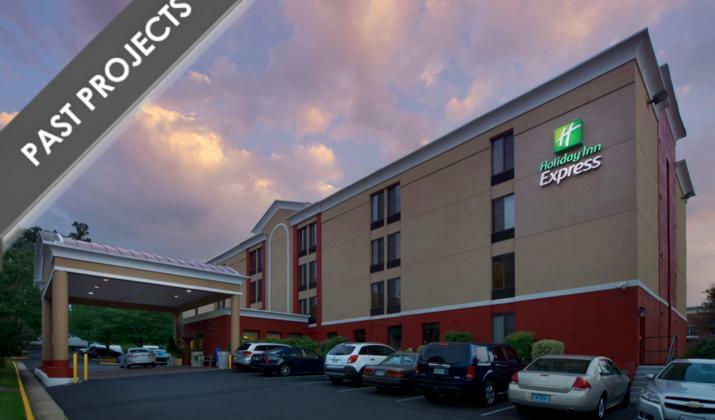 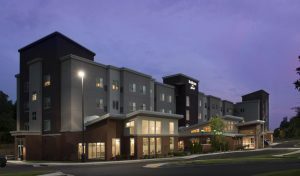 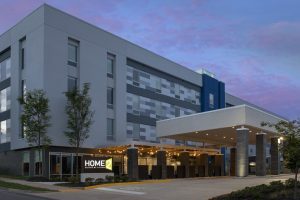 A select-service stay with style – Holiday Inn Express Fairfax-Arlington Boulevard offers much more to leisure and corporate guests searching Fairfax hotels. 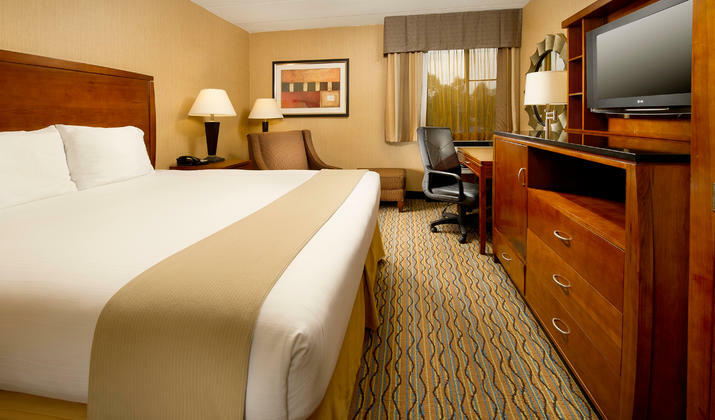 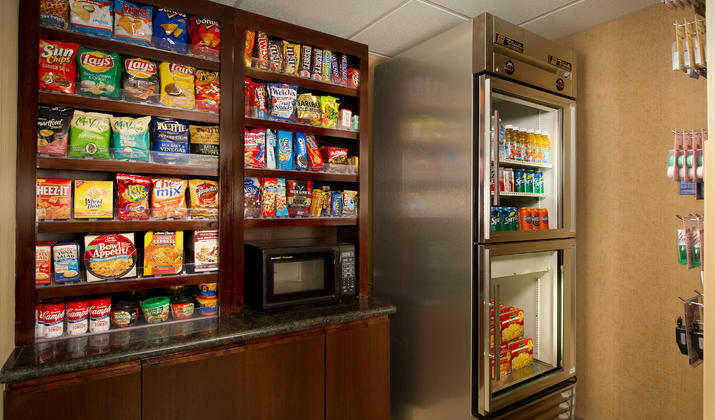 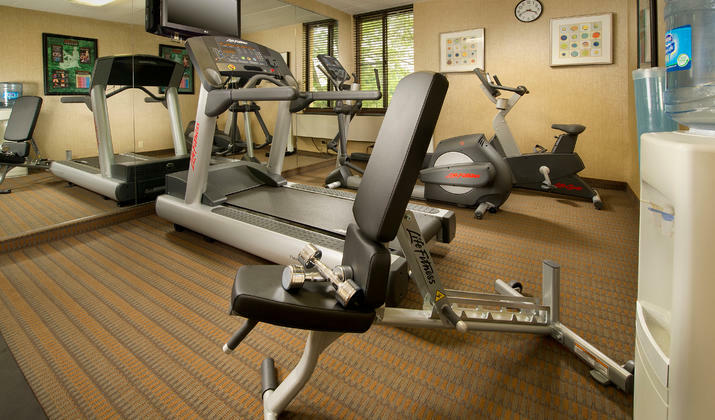 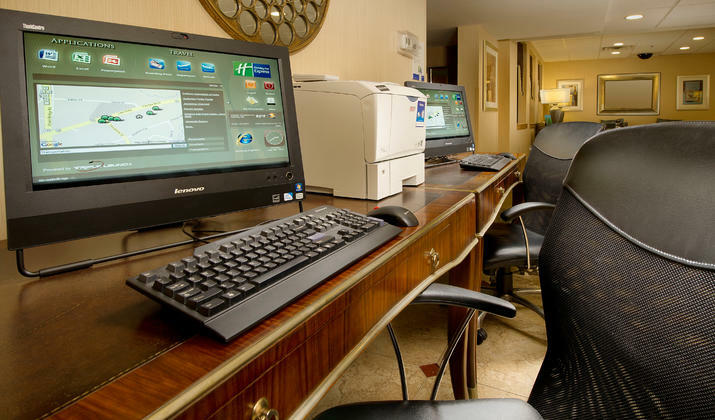 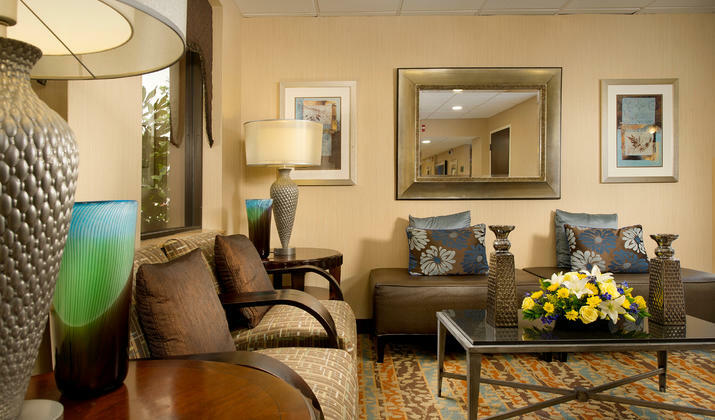 Our prime location allows you to explore the Washington D.C. area with ease and a host of free amenities ensure your stay fits perfectly within budget. 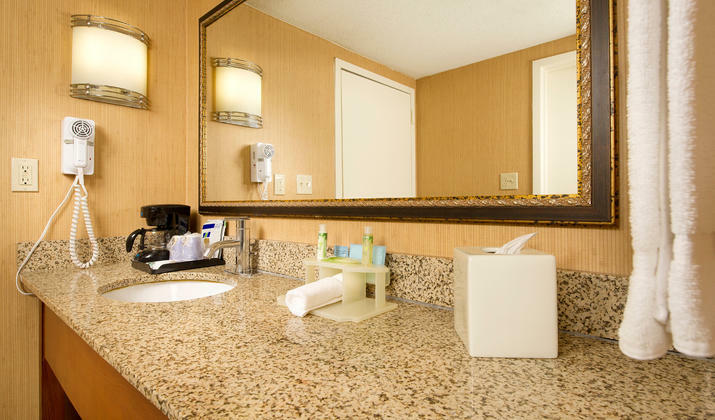 You’ll find nothing “limited” about our service.